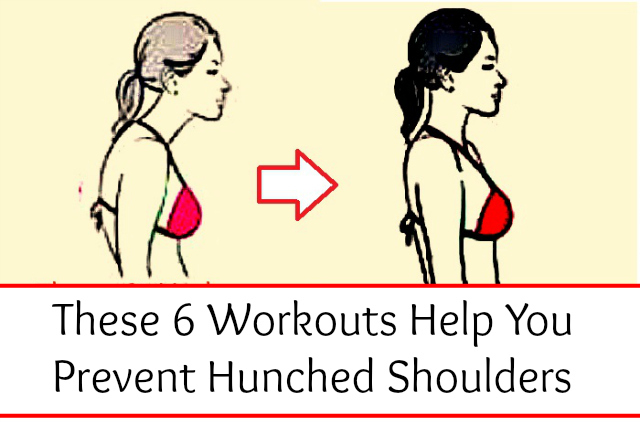 You have a great body but a bad posture and rounded shoulders which can portrait a totally different picture of you. You must correct your body posture to avoid any possible health issues. The better posture workout is divided into three parts. First stretches to warm up. Second part is the better posture workout that will help you stand tall and prevent possible hunched shoulders. Third and last part consists of stretches once again. Next post: THEY SMELL REAL GOOD – BUT MAY CAUSE NAUSEA AND EVEN WORSE THINGS – DO YOU USE THEM?